Zimbabwe has officially declared 21 February to be Robert Gabriel Mugabe National Youth Day, thereby making the former president's birthday a public holiday, the Herald newspaper reports. Calls for the former president's birthday to be made a national holiday were adopted by the government in August, following intense lobbying by the Zanu-PF Youth League, the Herald reports. The decision was officially recorded on Friday, it adds. Last week, President Mnangagwa said the former president needed to be given the respect and recognition he deserved as one of the founders and leaders of Zimbabwe. "To me personally, he remains a father, mentor, comrade-in-arms and my leader," he said during his acceptance speech at his inauguration on Friday. 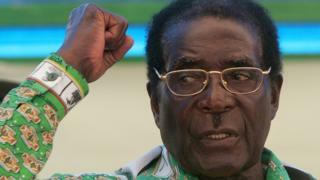 Reports that Mr Mugabe was granted $10m (£7.5m) to ease him out of office have not been confirmed. There is speculation as to whether Mr Mnangagwa will select a broad-based government or keep figures from the Mugabe era. The opposition Movement for Democratic Change has called for an inclusive "transitional authority" to mark a break with his 37-year rule and bring in reforms to pave the way for free elections next year. 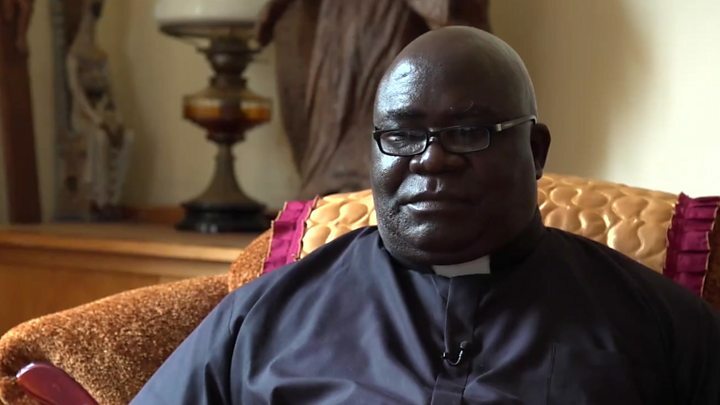 There are fears that President Mnangagwa, who is associated with some of worst atrocities committed under the ruling Zanu-PF party since independence in 1980, will not usher in the democratic reforms that many in Zimbabwe are hoping for. 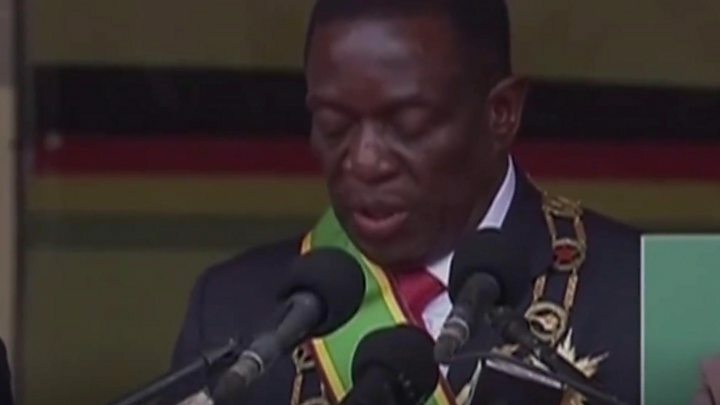 Emmerson Mnangagwa was sworn in to replace Mr Mugabe as president on Friday. Earlier this month Mr Mnangagwa was sacked as vice-president, triggering a political crisis that led to the army taking control and Mr Mugabe eventually standing down. Mr Mugabe and his wife, Grace, remain at their house in Harare and have no plans to leave the country. The military takeover came in response to Mr Mugabe's decision to position his wife as his successor and sack Mr Mnangagwa from the vice-presidency.